Once upon a time, film festivals were the place where filmmakers went to find distribution. But increasingly in recent years, the festival circuit has become something of an end unto itself — a promotional launching pad for a new film to find a new audience. There have been instances of festivals using YouTube and other websites to instantly stream official selections to a worldwide audiences, as well as those titles that launched into both festivals and theatrical release simultaneously. In recent years, the Tribeca Film Festival — which kicked off in New York City last Wednesday (see our list of this year’s must-see titles) — has been at the forefront of using technology to expand the event’s physical footprint. This year, organizers have orchestrated a wide-ranging series of streaming and on-demand events, allowing movie buffs across America to effectively bring the festival into their living rooms. Four features have been made available via both cable systems and an online screening room. Head over to TribecaFilm.com, and you’ll see the queue of options. Interested in watching one of the chosen titles? Simply register with the site, secure one of the RSVP slots and stream for free. The film choices this year are impressive; four world premieres in the features department, as well as five shorts. The features include Babygirl, a family drama about a daughter trapped between adolescence and adulthood who sets out to expose the flaws in her mother’s boyfriends. On the Mat, an official selection of this year’s Tribeca/ESPN Sports Film Festival, is a documentary that follows one of the world’s best high school wrestling teams through the course of a season. The Russian Winter tracks the life of Fugees musician John Forté, who found himself confined in a federal prison at the age of 26, saw his sentence commuted in 2008, and then set out on a concert tour of Russia as he tried to revive his musical career. Finally, there’s the British production Town of Runners, which takes audiences to the rural Ethiopian town of Bekoji, which has become a haven and destination for Olympic long-distance runners, and a source of pride for the nation. In addition to the key features, five short films are also being made available to stream: the romantic drama BFF, the first-person pet documentary CatCam, the experimental anthropological vision Scenes from a Visit to Japan, the apocalyptic parental thriller Transmission and the Edward Burns–directed mystery Doggy Bags. The festival has also already streamed several live events via its website, and uploaded recorded videos of numerous key conversations and Q&As. Two additional simulcasts are scheduled for later this week: the official awards celebration, which begins Thursday evening at 7 p.m. E.T., and the Tribeca Disruptive Innovation Awards, which celebrate groundbreaking experiments across both the technology and entertainment arenas, which kicks off Friday at 11 a.m.
For audiences in New York City, the online components of the festival might seem like a minor addition. But for the filmmakers who landed a slot at the event, and for movie buffs nationwide who don’t live anywhere near a major movie event, these on-demand and streaming options are a breakthrough of sorts, allowing them to be part of the excitement — and the conversation. And it goes well beyond film festivals: South by Southwest embraced streaming this year at both its music and film festivals, and I’ve watched several of this year’s Coachella performances live from my Brooklyn apartment via iPad and stereo speakers. What it means to attend a festival of any genre will always remain the same, but thanks to technological developments like the Tribeca Online Film Festival, what it means to be chosen for a festival and what it’s like to interact with a festival are being radically redefined. Landing a gig at South by Southwest this year doesn’t just mean access to a couple hundred new fans, and possibly a couple quick press blurbs; it means streaming video and shareable accolades for music buffs around the globe. Film festivals, once a localized affair, are quickly becoming national events, and I’m betting these nine filmmakers are euphoric about the notion of audiences in every time zone being exposed to their work. On the streets of New York City, they are merely nine titles in a sea of hundreds. But for the online festival audiences, they are the must-see headliners. 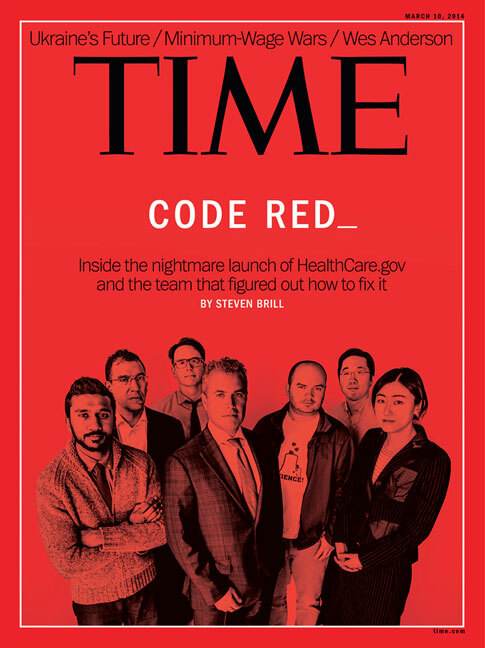 Snyder is a senior editor at TIME. Find him on Twitter at @thesnydes. 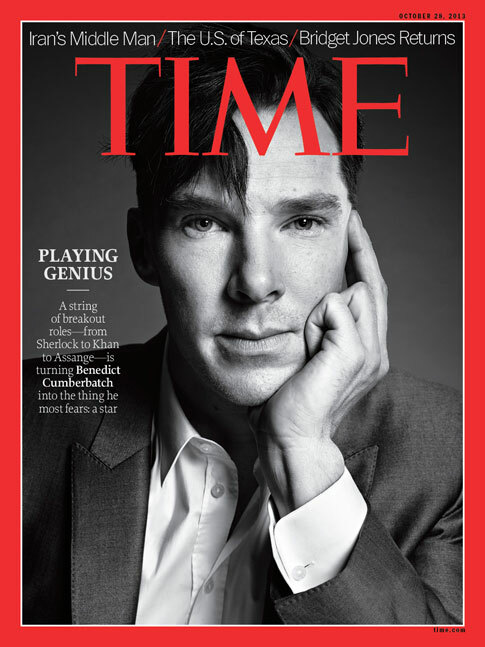 You can also continue the discussion on TIME’s Facebook page, on Twitter at @TIME and on TIME’s Tumblr.